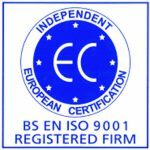 The Printroom Group are specialists in the production and fulfilment of training, HR, education and instruction manuals. We are a professional and friendly company with a strong client base. Glued along the spine with either soft or hard backed covers. 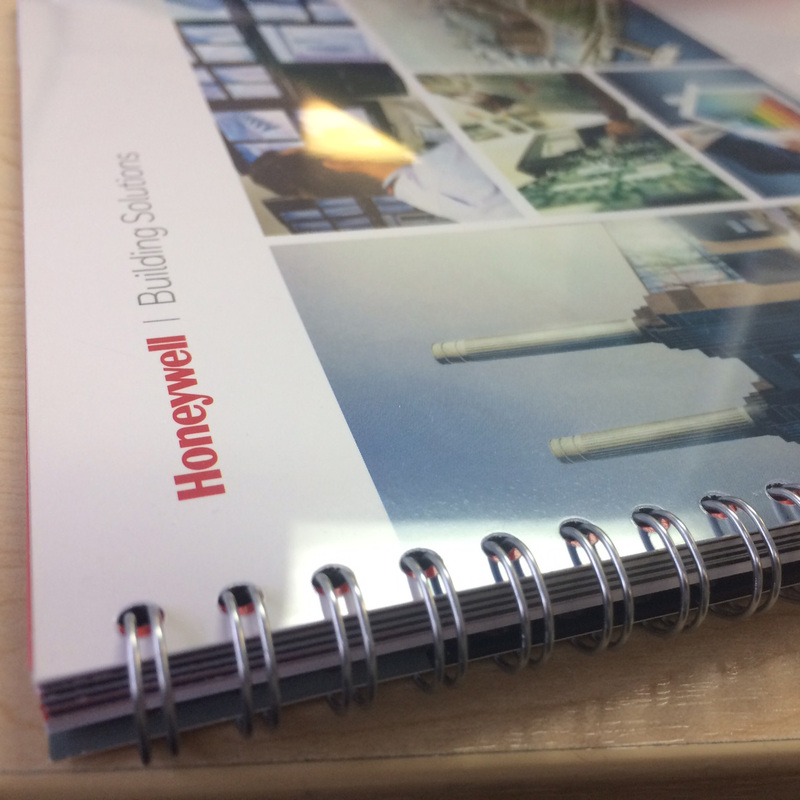 Perfect binding gives a quality finish to any printed manual. 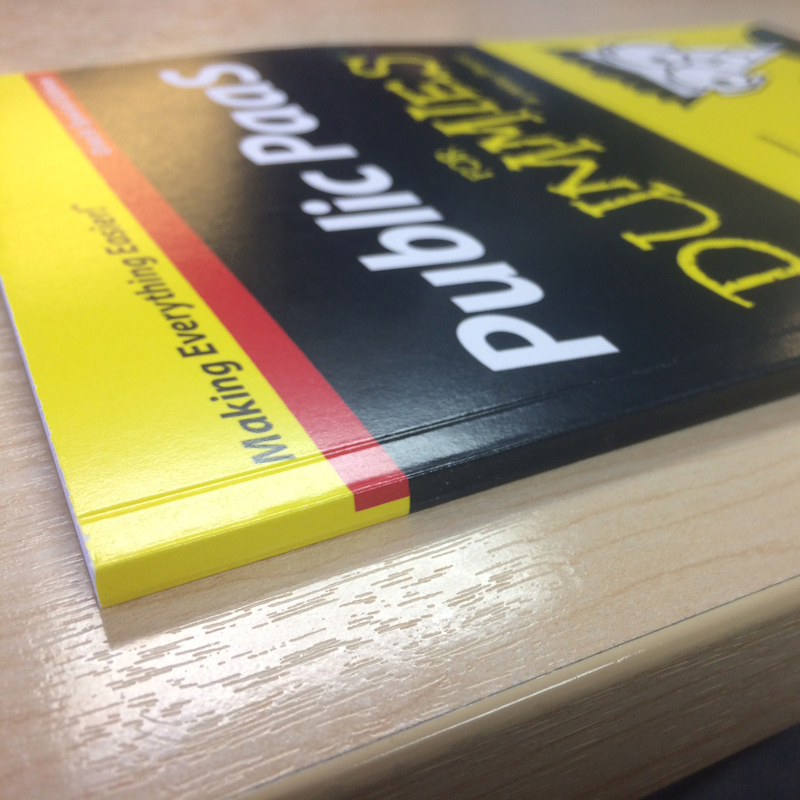 A cost-effective way to produce short run books that will lay flat on desks. 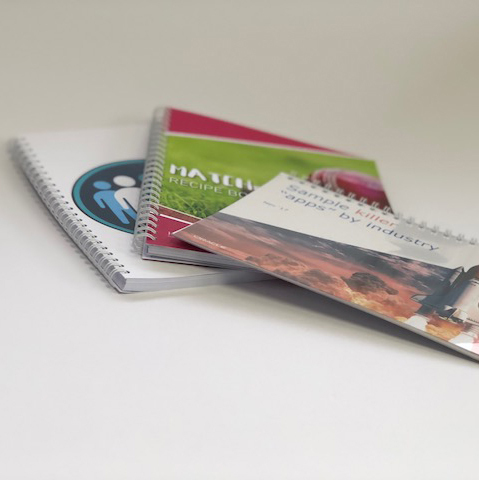 The Printroom Group produce training manuals for some of the largest companies in the world. Excellent quality with a fast turnaround. HR Manuals are produced by The Printroom Group for many companies worldwide. 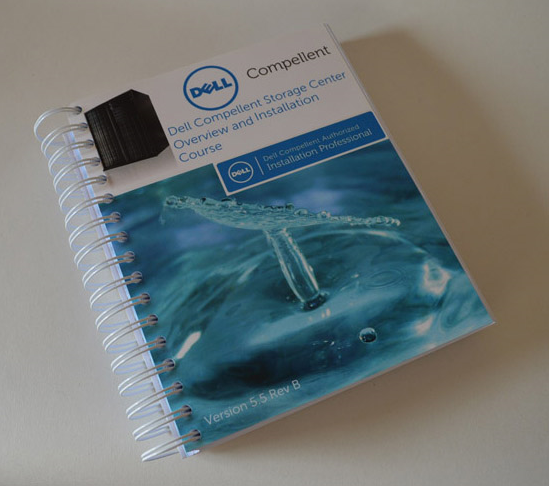 Some of the largest companies in the world use The Printroom Group to produce their software manuals. Printed on either silk, gloss or matt stocks. 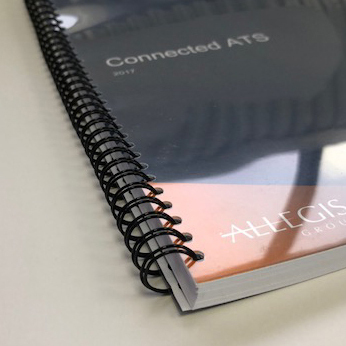 Using the latest technology, we can print your manuals at a high resolution to create a professional, printed manual for corporate or SME clients. Our training manual website has been developed to cover all aspects of our manual printing services in more detail. The Printroom Group can either produce or procure all items to be fulfilled with your training manuals. 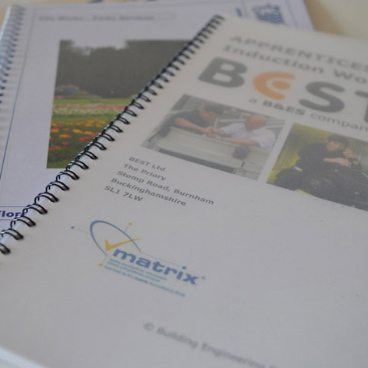 Bound manuals will be shipped alone or assembled into a bespoke kit and quality checked before despatch. Manuals can be so much more than just paper. 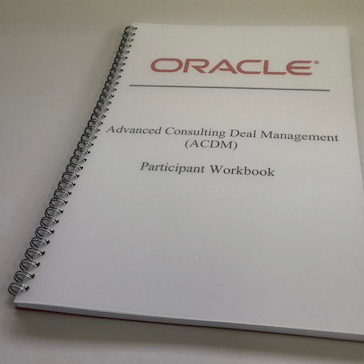 Many clients send complete packs comprising the manual itself accompanied by a range of additional items. We can add notepads, pens, pop-up banners, CDs and DVDs or any other collateral that you require. We have a security area at our Head Office for your use, should your work be of a confidential nature. Using stock management systems we can manage laptops and projectors to be added with your kits, and can arrange delivery and collection. The Printroom Group offer a full international distribution service for all training collateral. We regularly despatch to various worldwide locations using very carefully selected partners who specialise in logistics and shipping. This maintains speed and continuity to ensure your documents arrive on time. This can be monitored using our online tracking facility. Manuals can be finished in different ways to give them that professional look. We can also add printed, numbered or plain tabs. Digital print is perfect for personalised or short-run manual printing. With no limit to the number of colours, images or text. All of this PLUS secure on-demand online ordering. The Printroom Group’s online web-to-print service can be tailored exactly to our client’s needs. Our easy online ordering service, stock management and tracking service will make your life easier, leaving you to concentrate on your core business. 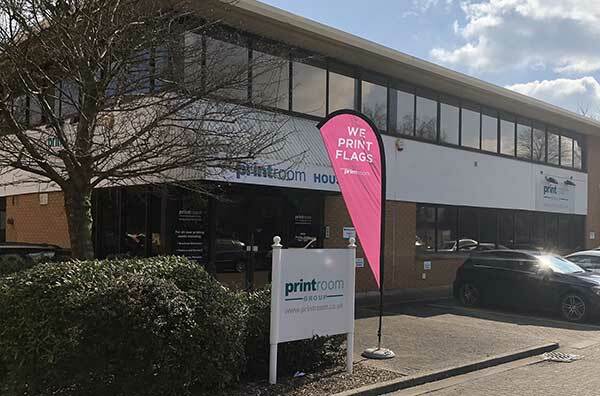 The Printroom Group’s cutting edge digital print machines are the ideal solution for producing manuals, either colour or black and white, on various stocks, including recycled. Please see our environmental statement. 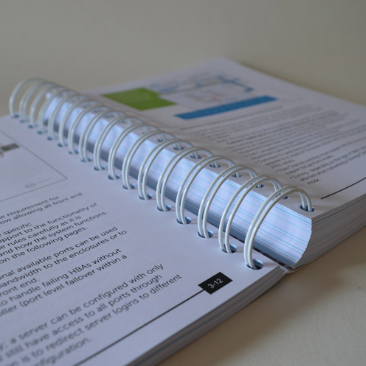 Using a tried and tested process for fast and accurate delivery of on-demand digitally printed manuals, our service is equally effective whether processing large or small orders. 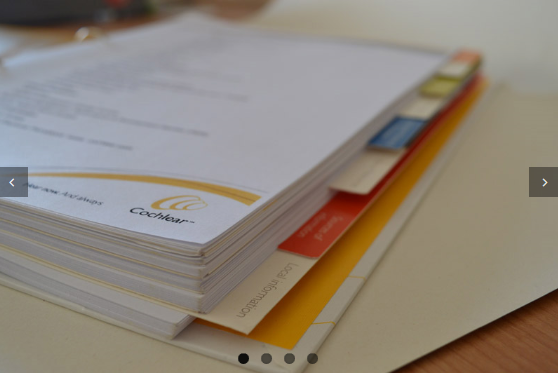 Our on-demand printing process means you have no wastage with the number of manuals you need, delivered either to one or various locations. With our network of couriers we can deliver to multiple destinations around the world. Urgently require some training manuals on an oil rig? Leave it to us. We ship all over the world on a daily basis to countries such as the USA, Russia, Australia, China, France, Germany, the Netherlands, Mexico, Italy, Spain and many more. Brand new manual printing website. Our training manual website has been developed to cover all aspects of our manual printing services in more detail. Everything we do relating to manual printing is explained on our dedicated website.